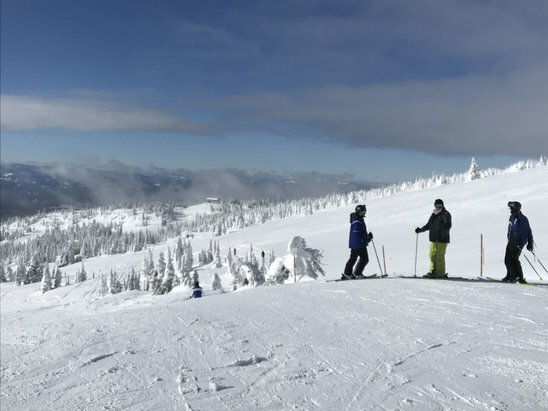 Browse through our collection of photography from Big White to get acquainted with it before your ski trip or to relive great memories on the slopes at Big White. Big White - Epic day at Big White. Pow was deep and dry. Big White opens with a bang for 16/17 season. 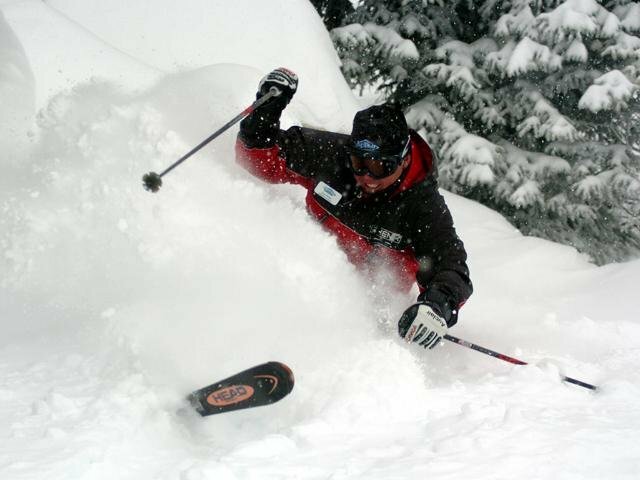 A skier engulfs himself in powder at Big White Ski Resort, B.C. 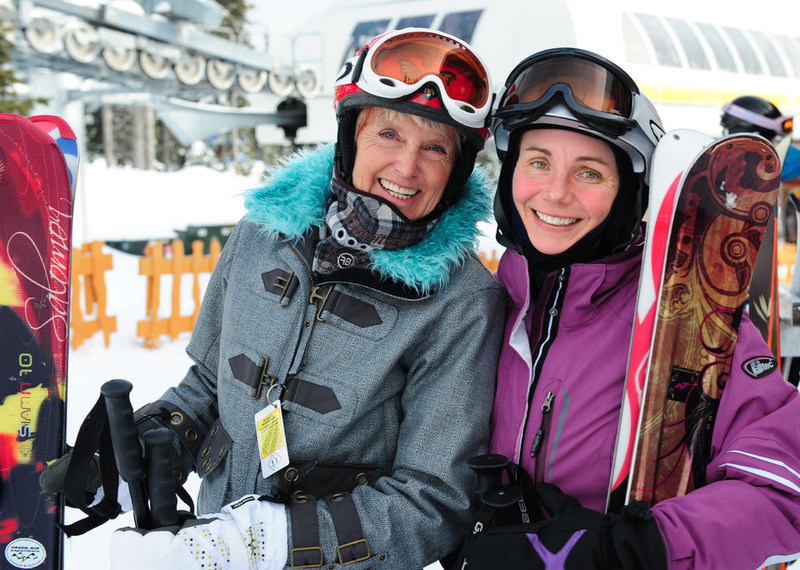 Two women ready for the slopes at Big White. 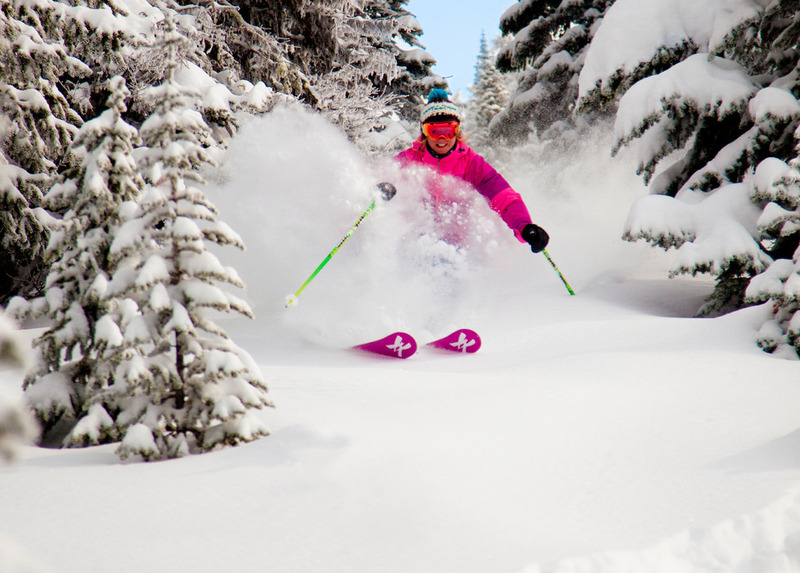 Photo by Quick Pics, courtesy of Big White Resort. 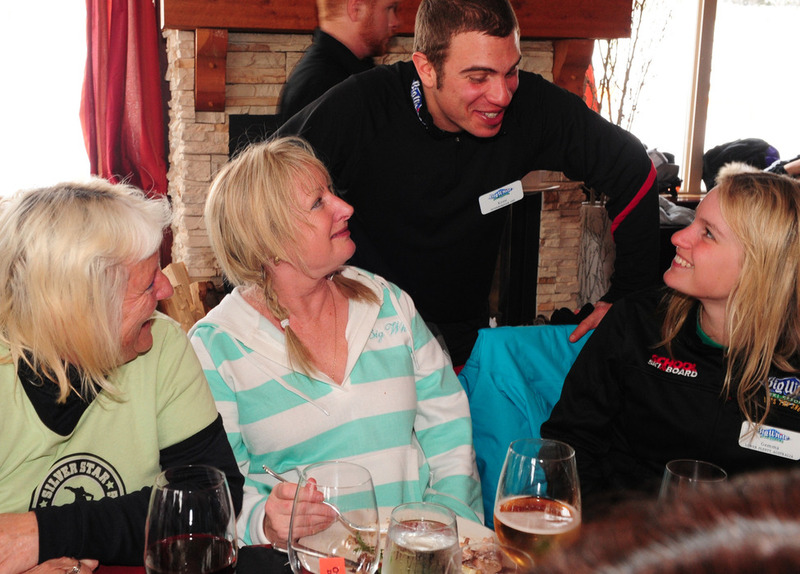 Ladies Day participants share lunch at Big White. Photo by Quick Pics/Big White. 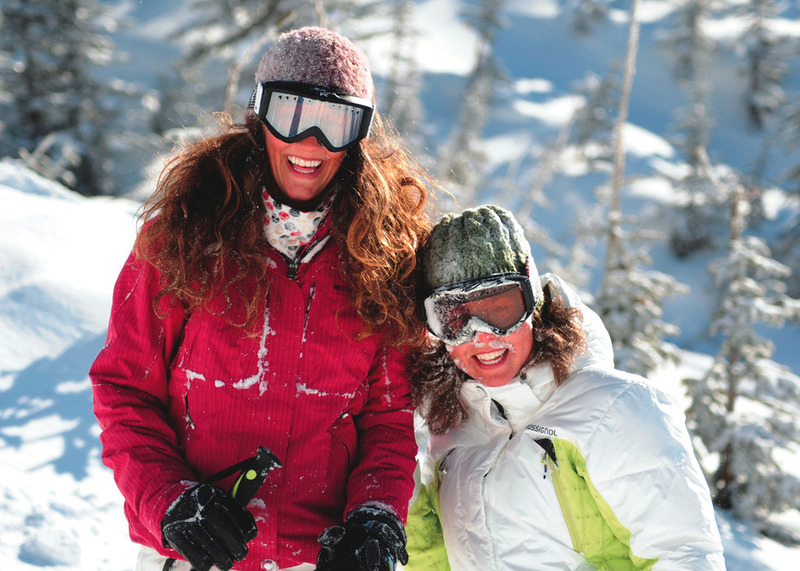 Smiling faces at Big White. 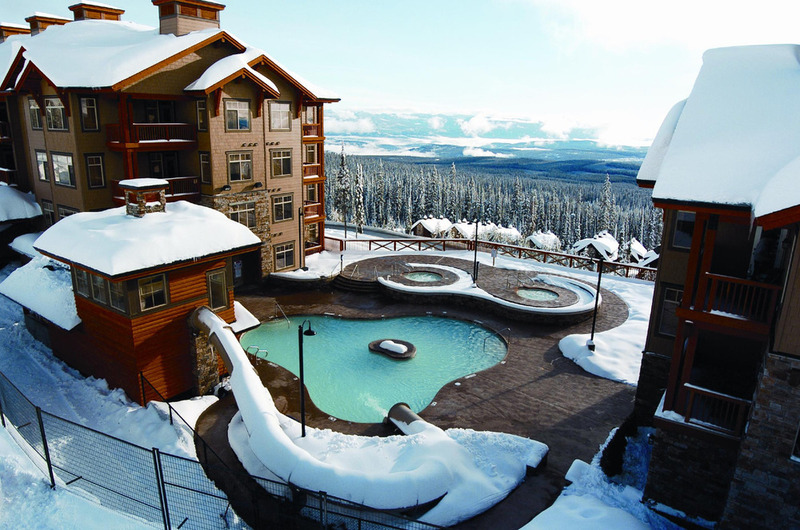 Photo courtesy of Big White Resort. Powder at Big White. 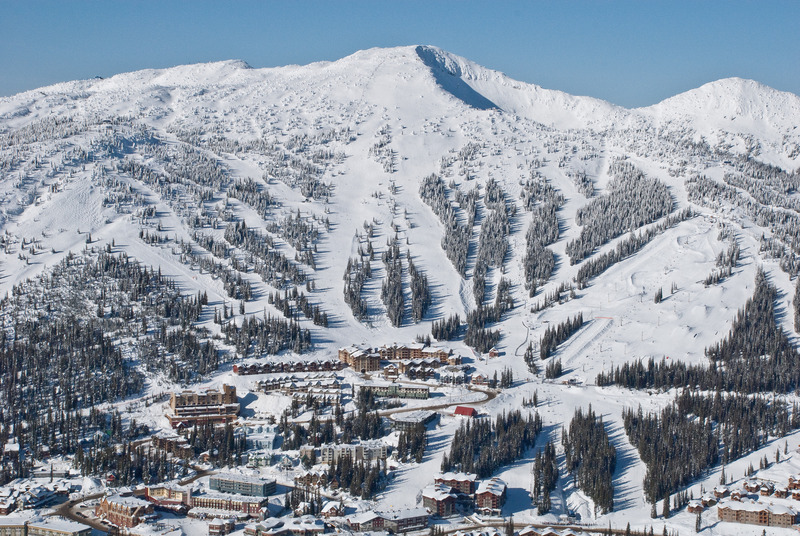 Photo by Kieran Barrett, courtesy of Big White Resort. 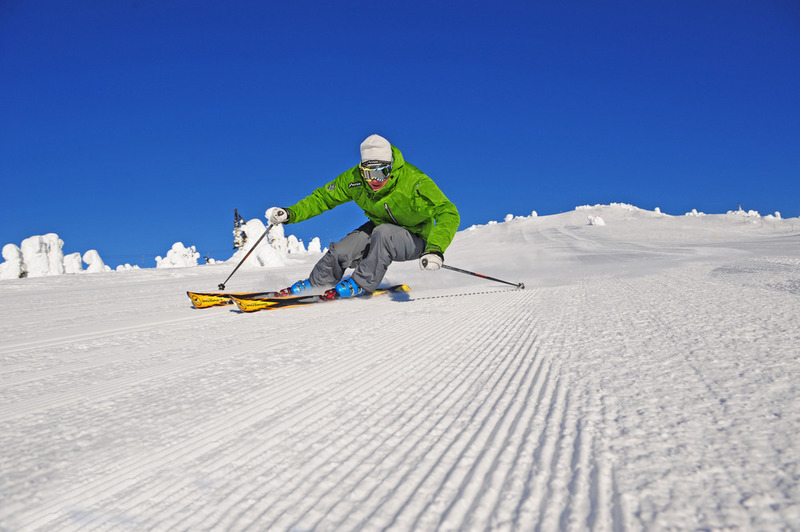 Sunny day skiers at Big White. 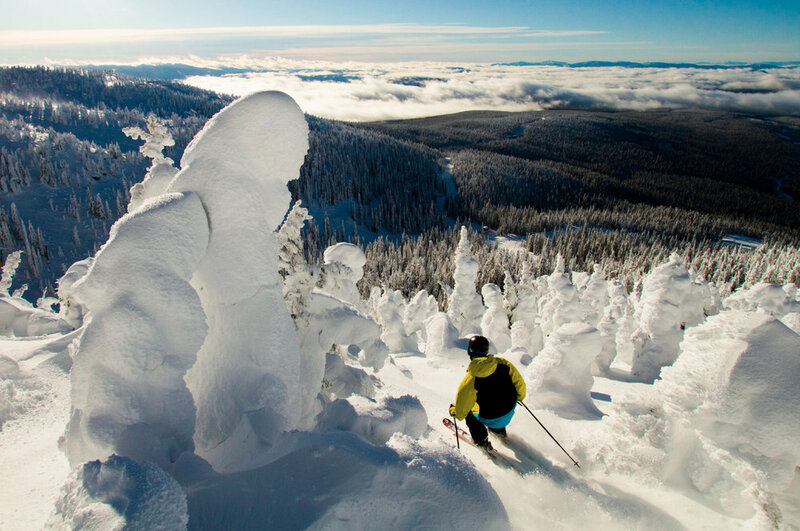 Photo by Kieran Barrett, coutesy of Big White Resort. 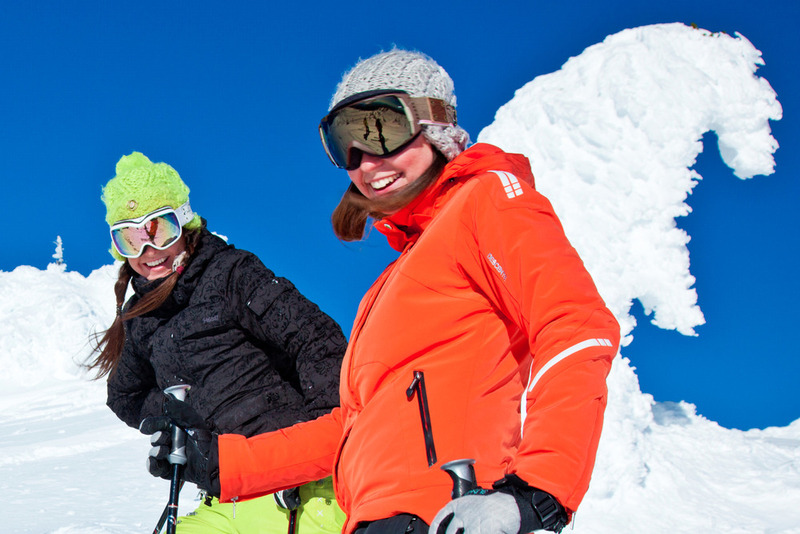 Get Snow Reports, Powder Alerts & Powder Forecasts from Big White straight to your inbox!